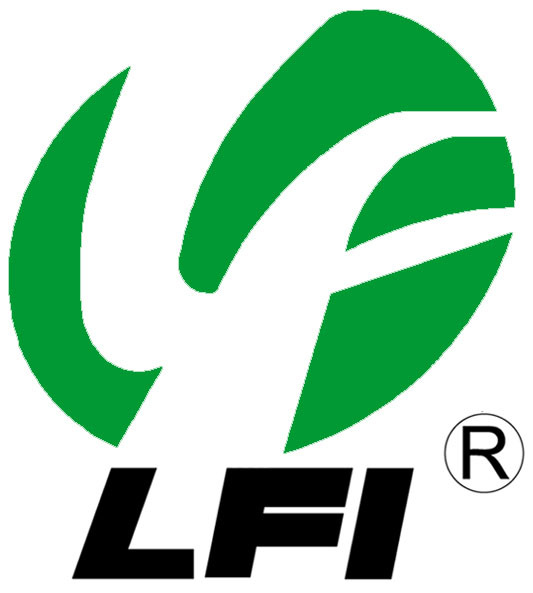 Applicable to Asian cars such as Japanese, Korean and Chinese cars, European Cars and American Cars. We have over 400 items and new items are developed continually. The bellows protect the steering rack from dust and alien bodies, while keeping all its parts intact and well lubricated. 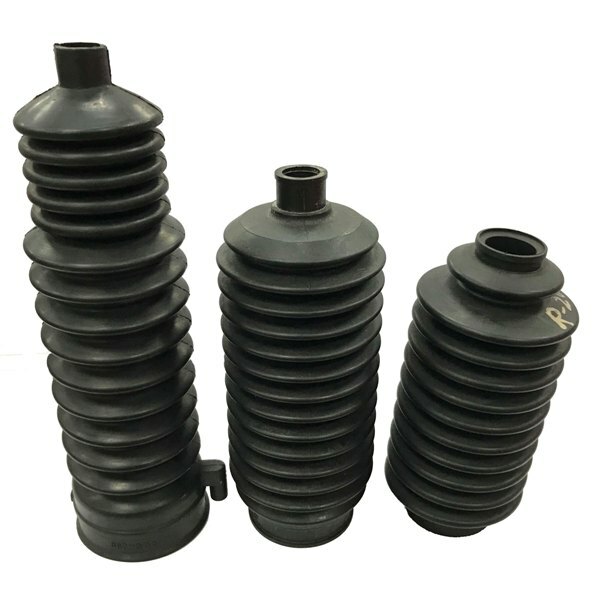 Looking for ideal Rack And Pinion Steering Boot Kit Manufacturer & supplier ? We have a wide selection at great prices to help you get creative. All the Bellows Steering Boots are quality guaranteed. We are China Origin Factory of Camry Steering Rack Boot. If you have any question, please feel free to contact us.